These conflicting approaches to the exchange of funds for a house were outlined to us by Samantha James, a Certified Staging Professional. 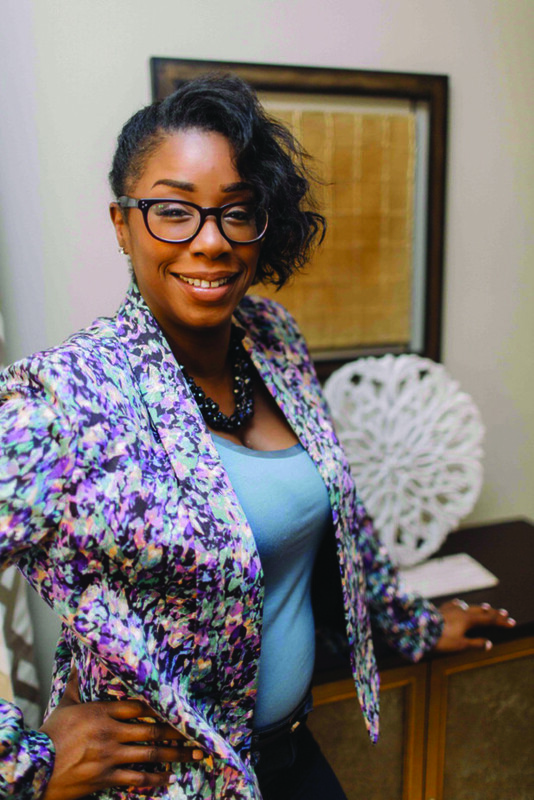 Coming into the business of home staging from a background of a BA with a major in Sociology at York University, Ms. James has a long list of academic and arts credentials to her name. She earned a Business Analysis Certificate at University of Toronto, where she also attended a course with the Athena Program for women in business. She did a General Arts program at Sheridan College and has taken other classes in the arts. These are only part of her studies. Her final step for her current career was completion of the program with Canadian Certified Staging Professionals (C.C.S.P. ), earning her certification. She presently works with a team, a group calling itself Sold by Style. There is always an initial consultation which, as Ms. James explained, “The way we work,… we assess the condition of the house before we list it. Adding to the real job of home staging, Ms. James said, ”Sometimes, this is mistaken for home decorating, which is appealing to an individual person’s or family’s taste. Most often, the sellers are still living in their houses, while other properties are empty. Either way, the team can be helpful. Sold by Style has an inventory of furniture and accessories to install in staged homes as necessary. “Anyone can say, ‘I can do this.’ but there is a level of training and standards that have to be met. Ms. James was raised in Etobicoke. Further to her studies, after she was married and had three children, she and her family were living in Brampton. They found the city changed too much for their liking over the years. In her work, Ms. James is very happy too. Ms. James can by contacted at www.soldbystyle.ca.